The holidays are just around the corner, and you are likely searching for the perfect gift for everyone on your list. You know your loved ones better than anyone, so you want to find a present that they will use and enjoy. 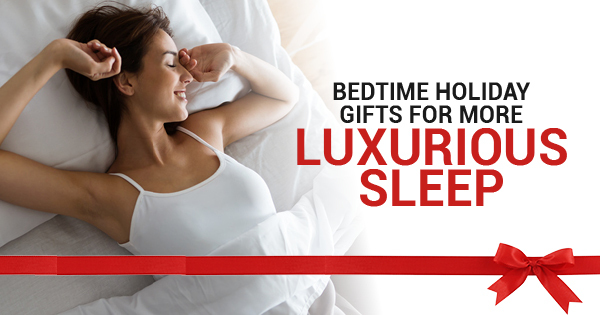 What better gift than a luxurious night of sleep? Sleep accessories are a thoughtful gift for anyone on your list. Whether you give these gifts individually or as a gift basket, the following are some ideas to impress everyone on your list. Boudoir Pillow Cases: A pretty pillow case makes the bedroom a more inviting place to be. Your loved one will look forward to crawling in bed every evening and resting their head on this soft cotton fabric. You might also consider adding a matching throw blanket. 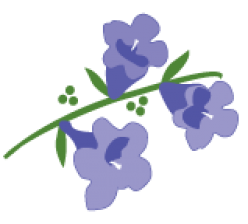 Essential Oils: An essential oil diffusor with relaxing oils will put the finishing touch on your loved one’s bedtime routine. This aromatherapy will help them wind down during the evening and get a full night of restful sleep. You can also add oils that will help them wake up in the morning as well. Victorian Pajamas: White cotton pajamas are some of the most luxurious pieces of clothing that your friend or family member will own. Victorian pajamas could be a white cotton nightgown or nightshirt. Nightstand Accessories: The physical space where you sleep can make or break your restfulness. A beautiful, calming nightstand can help your loved one unwind every night. A tissue box cover, plant, candle, and other small items can help them craft a welcoming space. Books: Among comfy pajamas, a relaxing nightstand, and other bedtime accessories, books are the perfect addition. Consider giving your friend or family member several of your comforting favorites. This way, they can be lulled to sleep by quality literature. By gifting the above gifts, you can help your loved one find more restorative sleep. We need seven to nine hours of sleep per day, and the right sleep accessories can encourage this rest. To make these gifts even better suited for your loved one, consider how you can personalize them with monograms and floral details. This will make the gifts that much more thoughtful.